Deputy Minister of Construction Phan Thi My Linh said that climate changes have not only made Vietnam on the risk of fresh water shortages but also badly affected the country’s economic development. Servere floods and storms increase days by days nationwide. Especially in 2016, floods hit the country’s central region continuously. If the bad weather is not improved, the sea water will rise in the upcoming time and around 10-20 percent of the population will be influenced. Some 20 percent of Ho Chi Minh City’s areas will be submerged and the country’s gross domestic product will reduce by 10 percent. Water resource security becomes urgent. The Ministry of Environment and Natural Resources announced that total water in the country (including from out of the country) for each person is 10,000cubic meters a year. However, local water is just 3,800 cubic meters per person a year. River water accounts for 63 percent of total water. 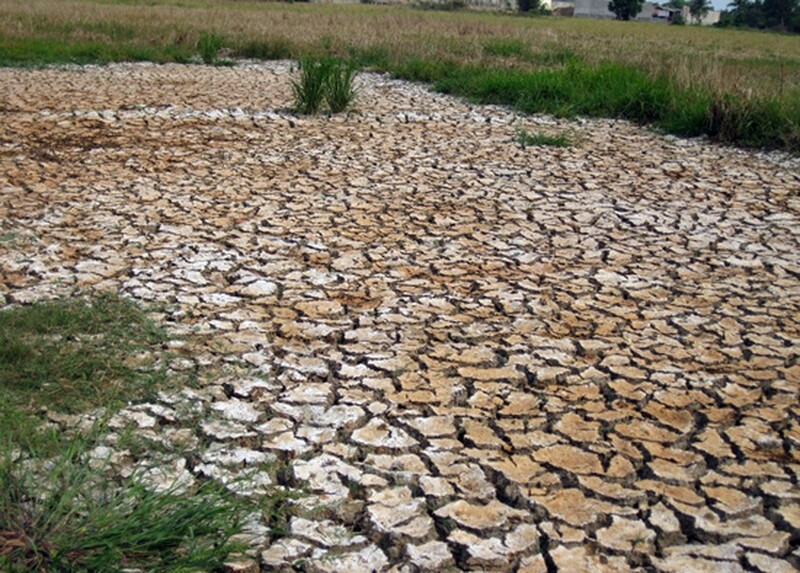 In reality, fresh water shortage in dry season in the Southeast Asian country has caused concerns recently. Reservoirs can contain 46 billion cubic meters or accounts for 5.6 percent per year. At present, four out of 16 rivers are listed to having severe fresh water shortages including Ma basin, river basin system in the South East, Huong river, Dong Nai river system while other river basins are in the risk.